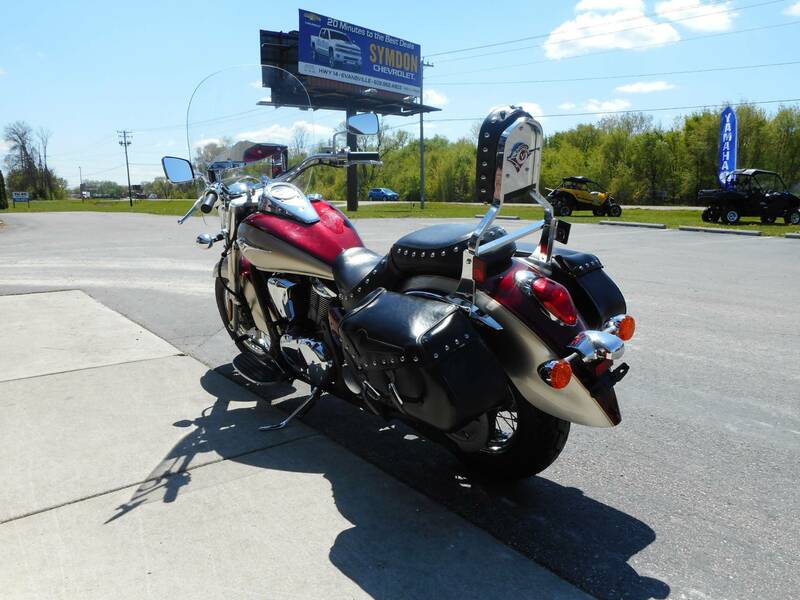 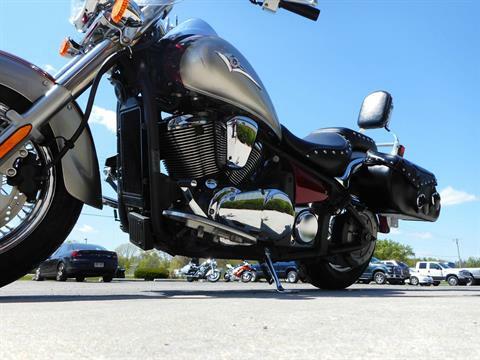 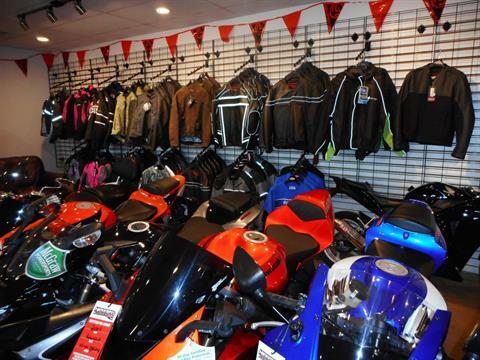 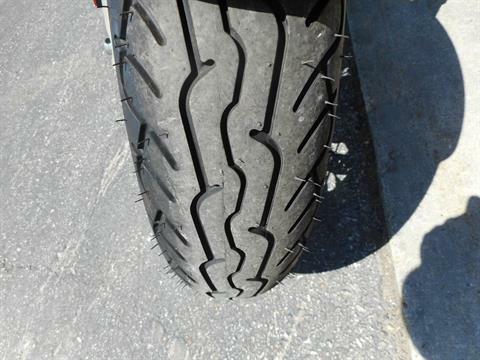 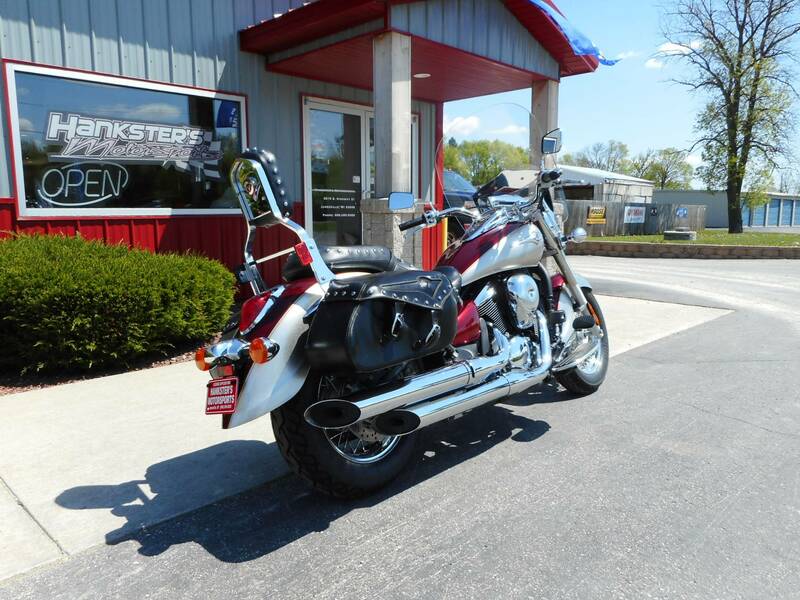 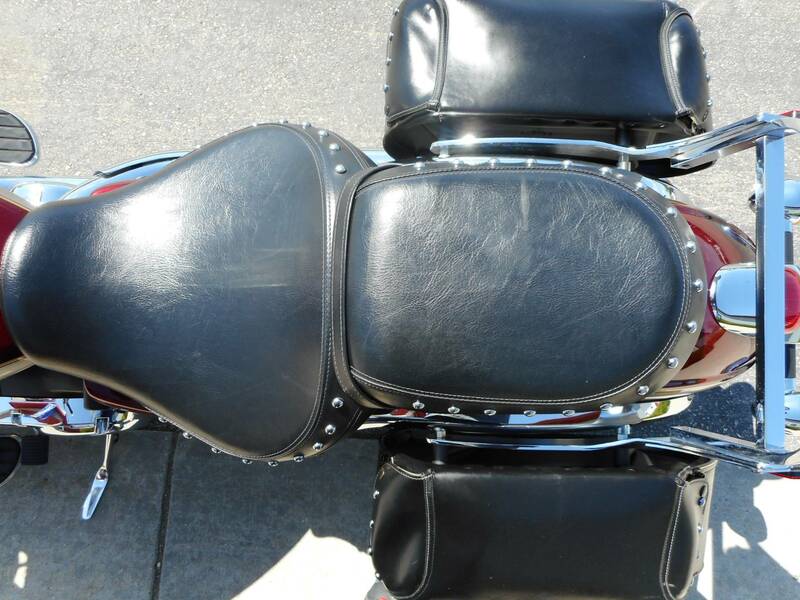 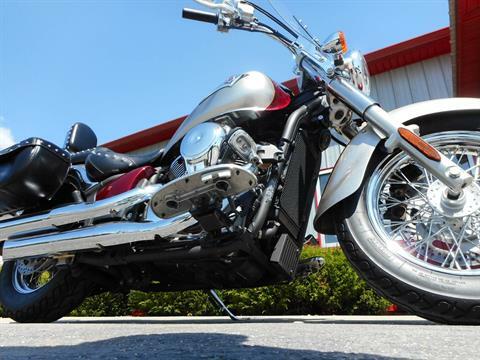 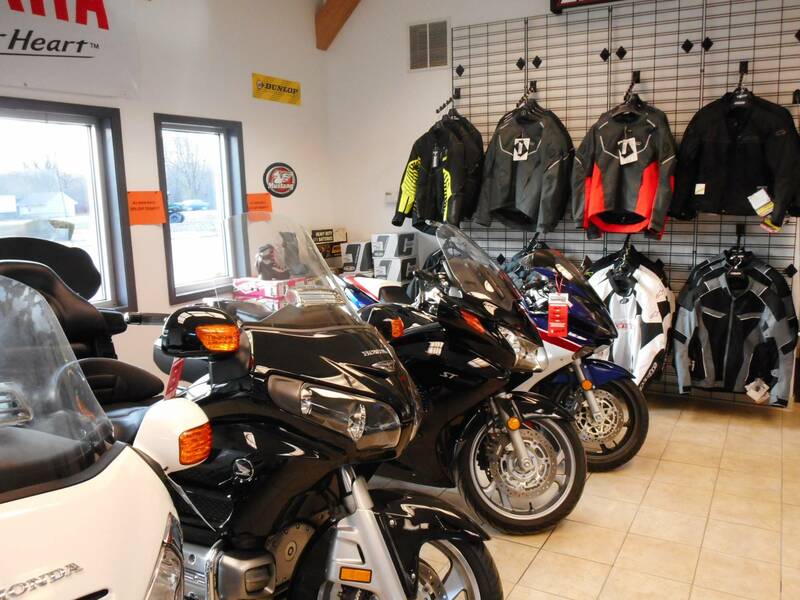 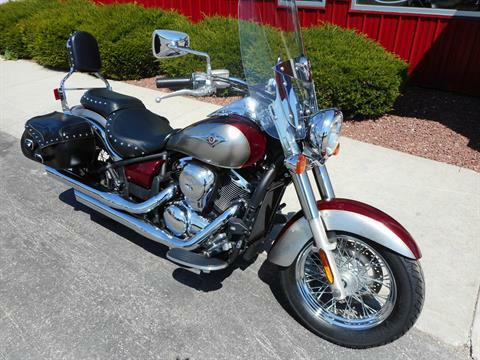 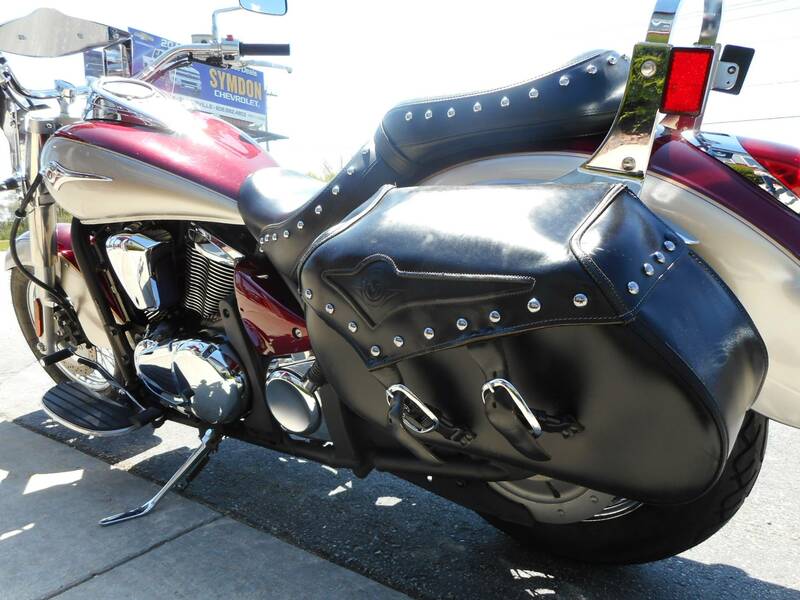 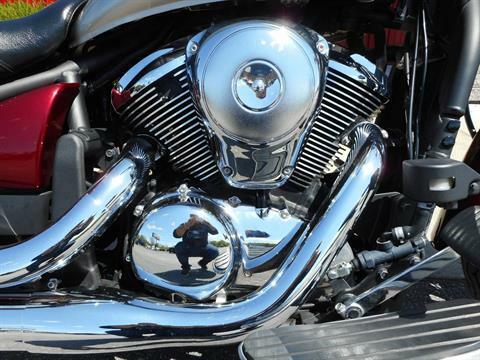 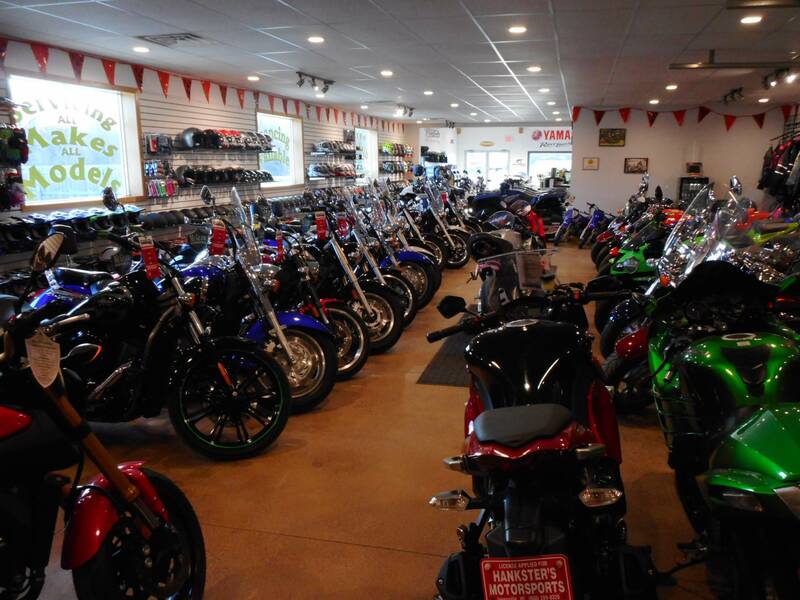 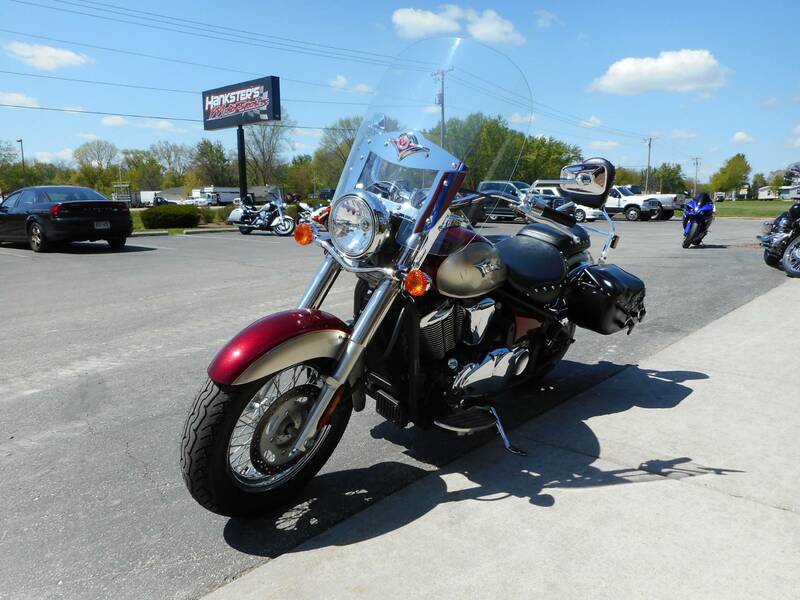 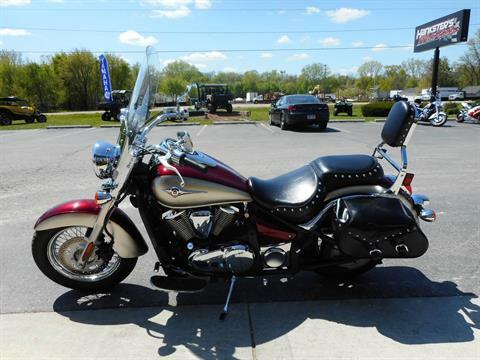 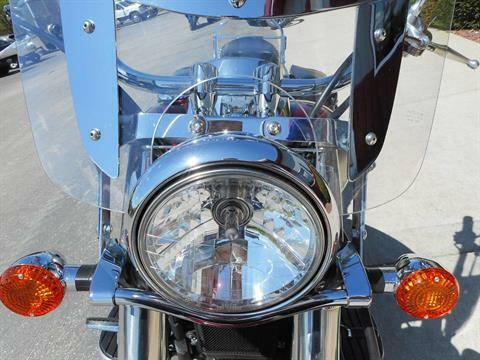 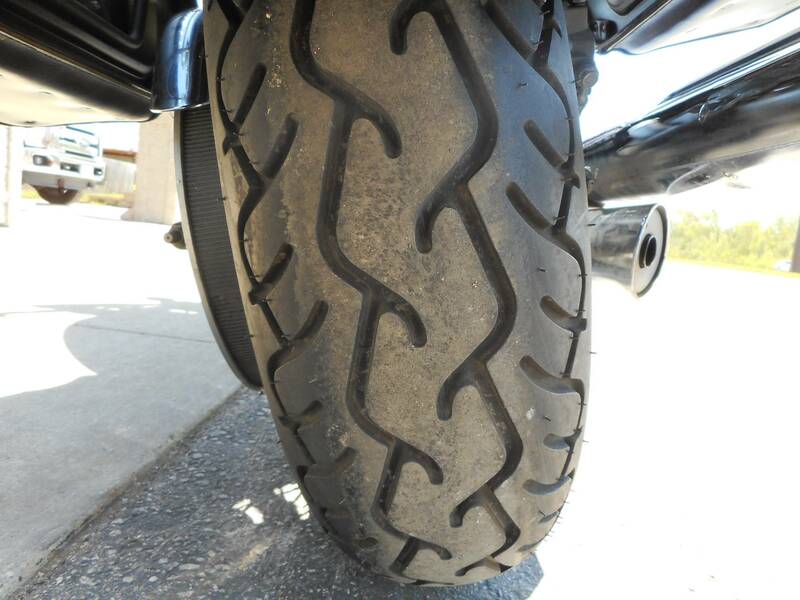 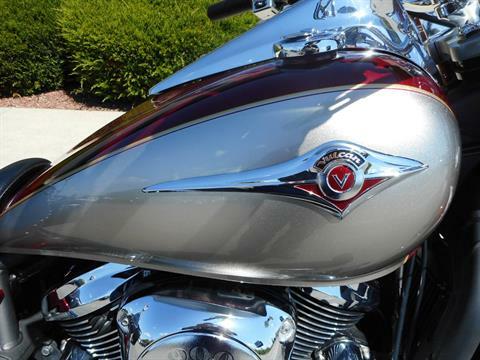 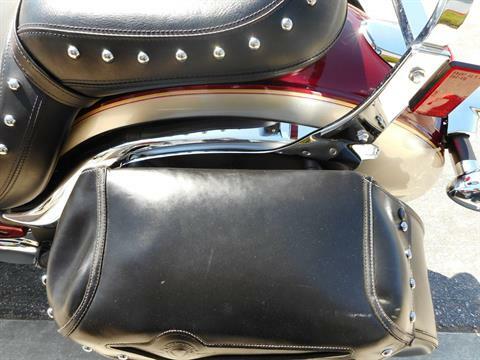 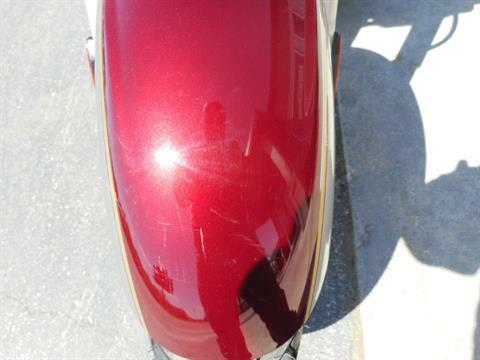 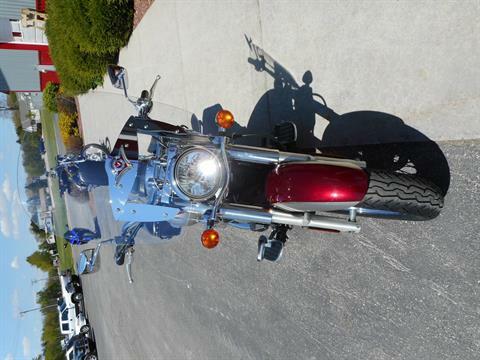 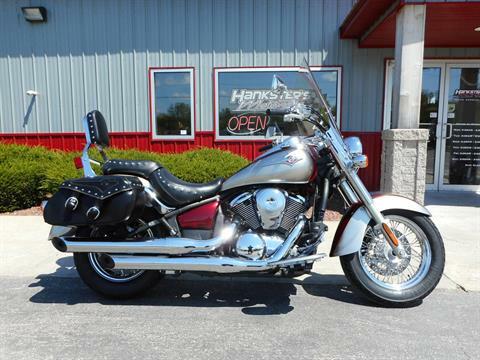 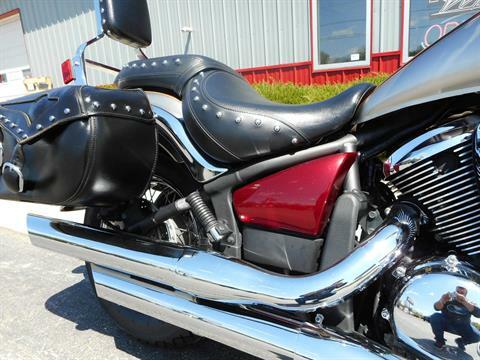 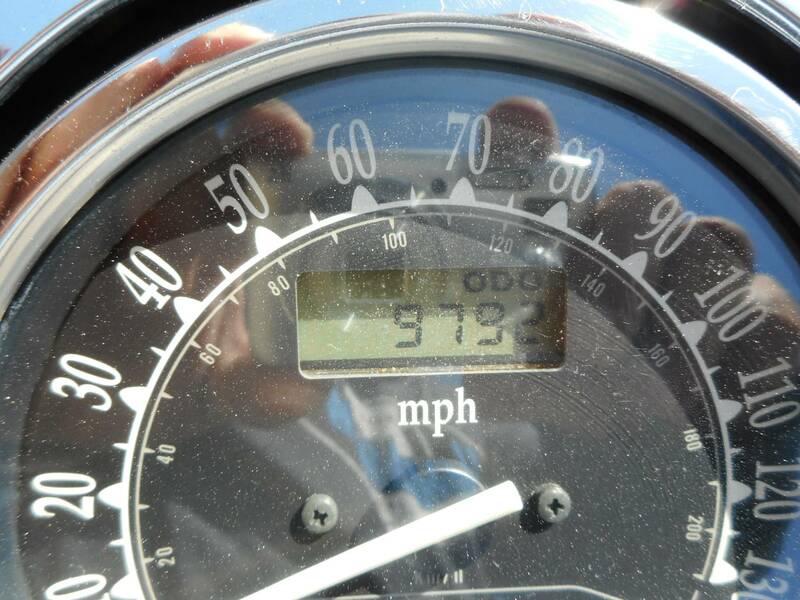 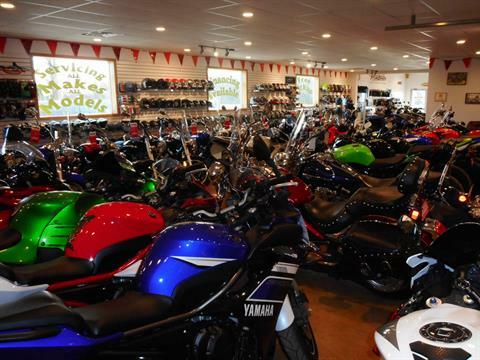 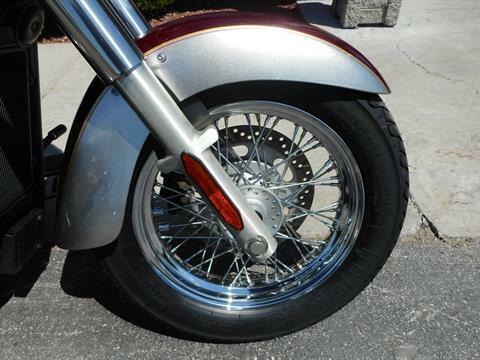 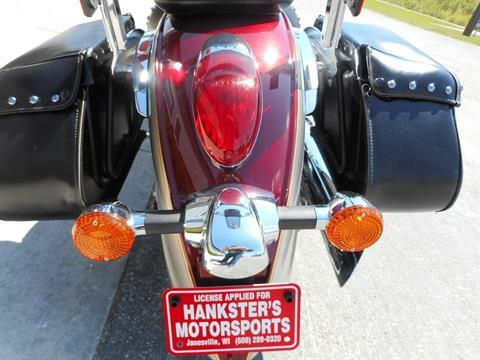 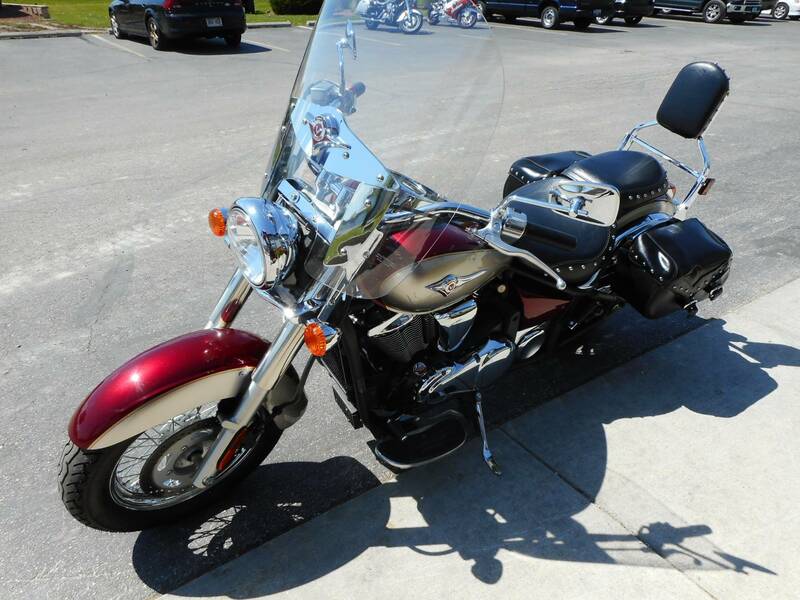 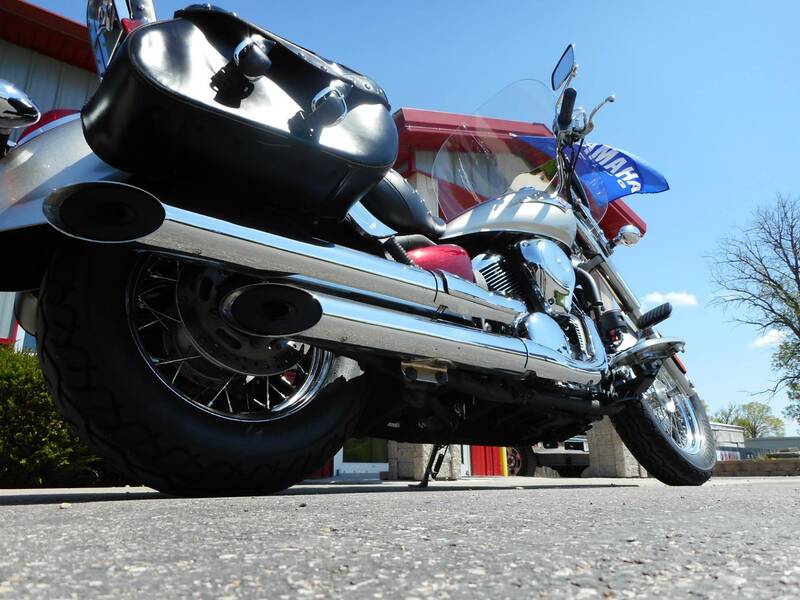 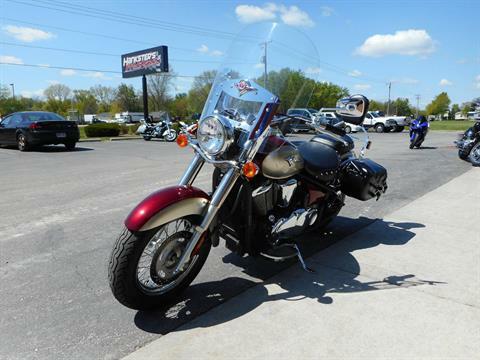 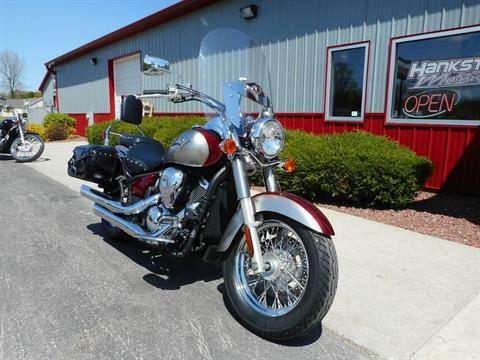 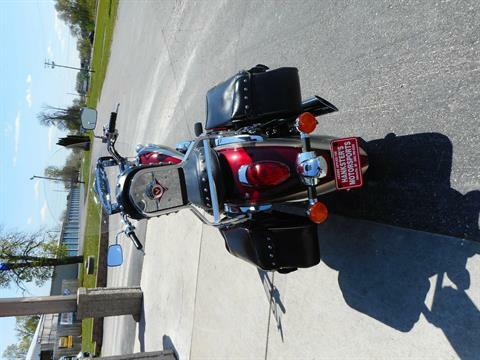 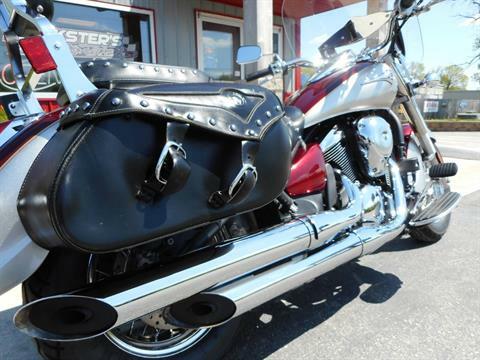 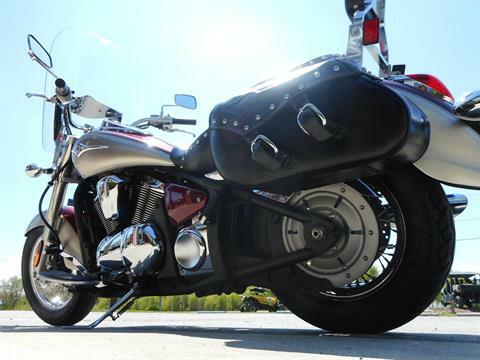 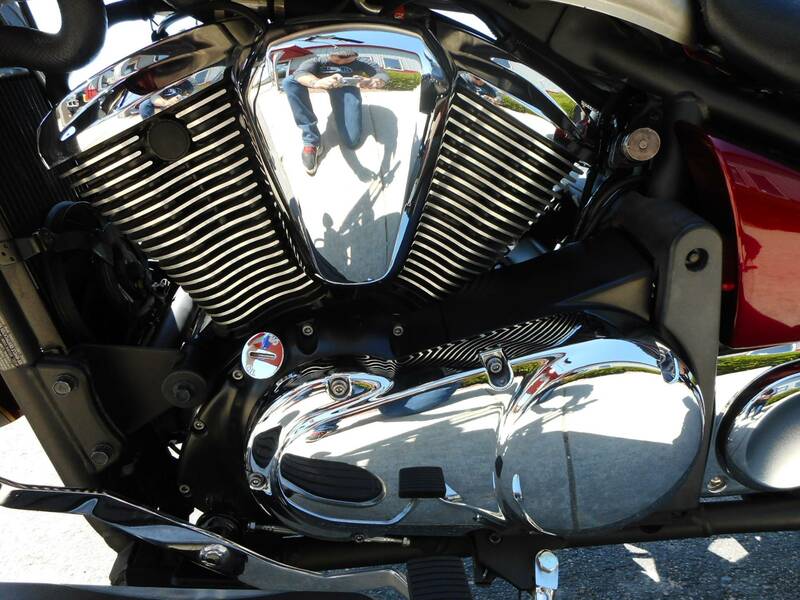 2009 KAWASAKI VULCAN® 900 CLASSIC LT: LIFE ON THE OPEN ROAD DOESN’T GET ANY BETTER THAN THIS! Stylish traveler won’t break the bank. 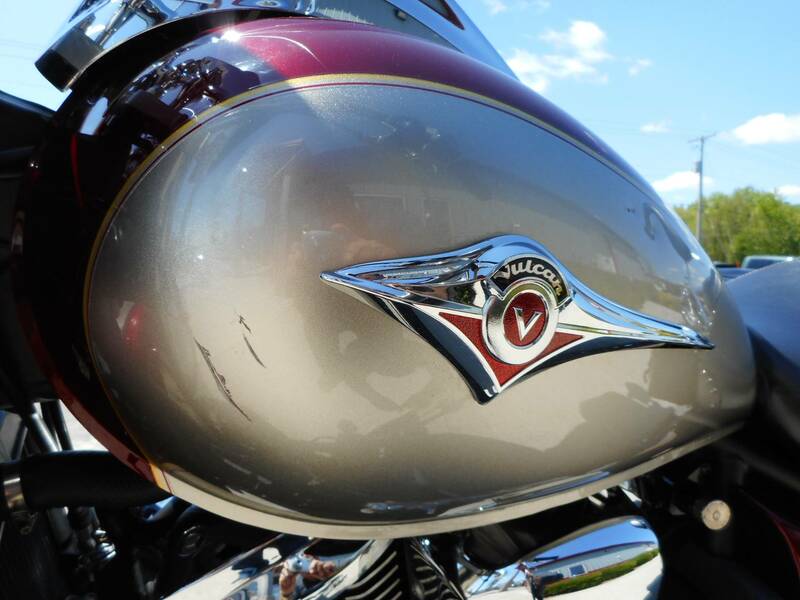 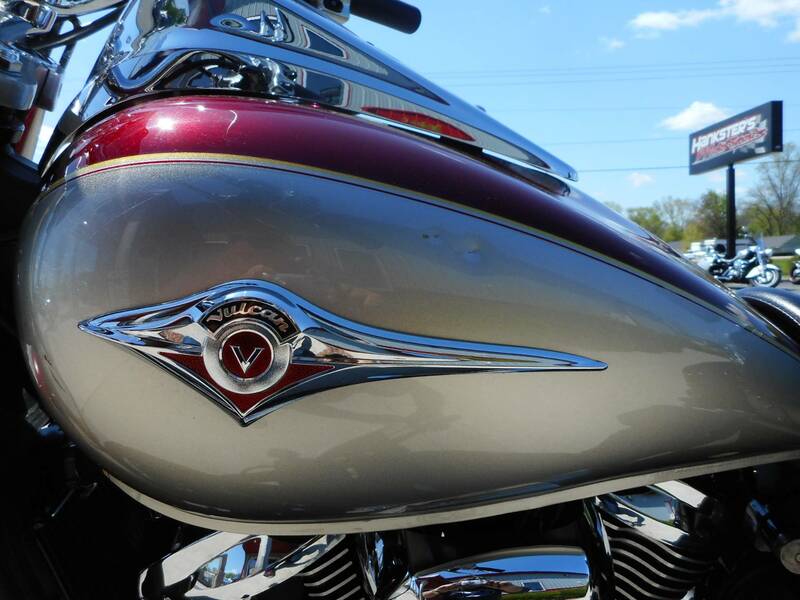 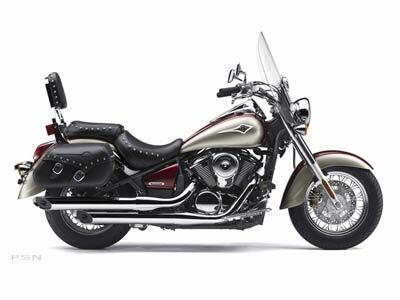 To create the fully accessorized, ready-to-tour Vulcan® 900 Classic LT cruiser, Kawasaki started with a class-leading Vulcan 900 Classic and boosted its class-leading attributes. 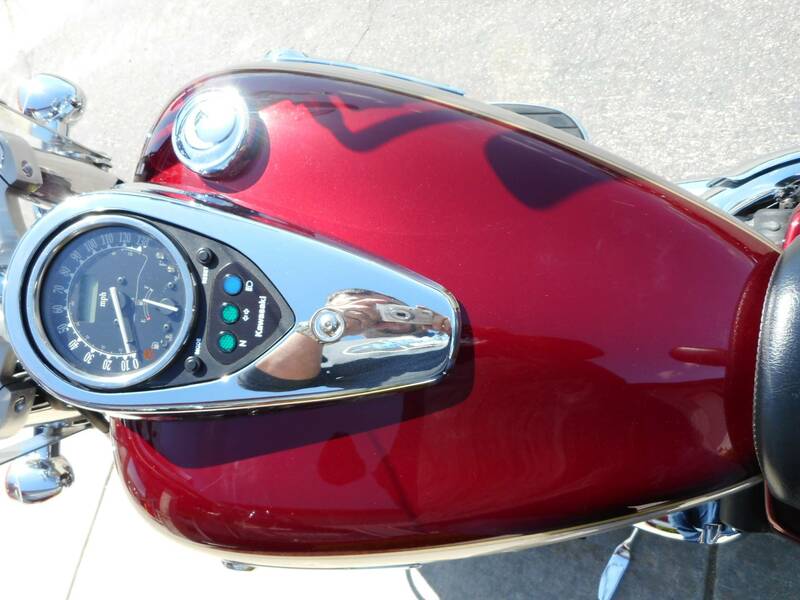 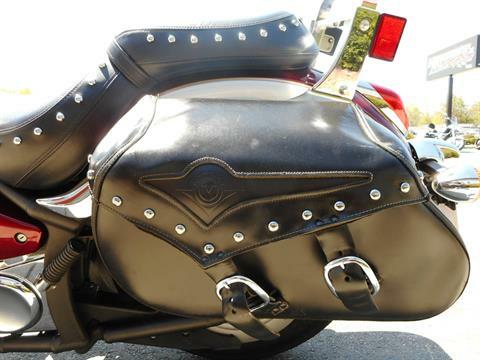 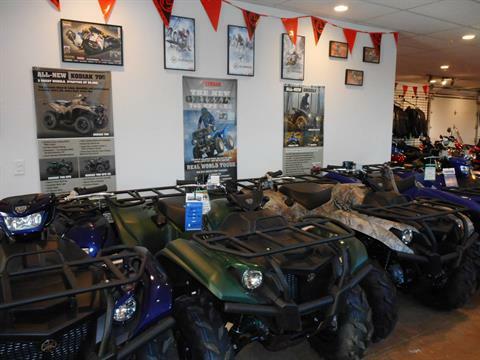 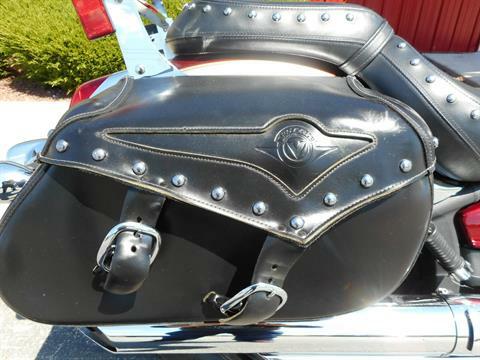 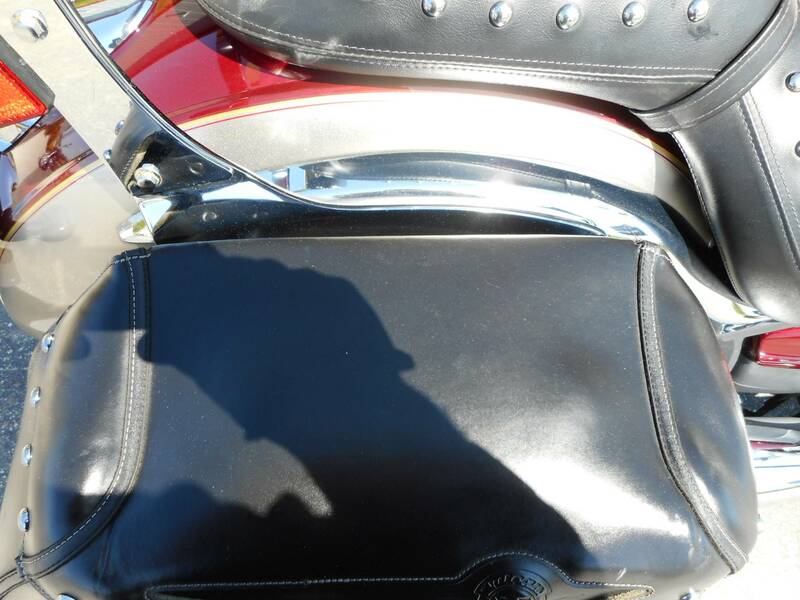 Included in the style and touring enhancements were saddlebags, a special touring seat, passenger backrest and an adjustable windshield. 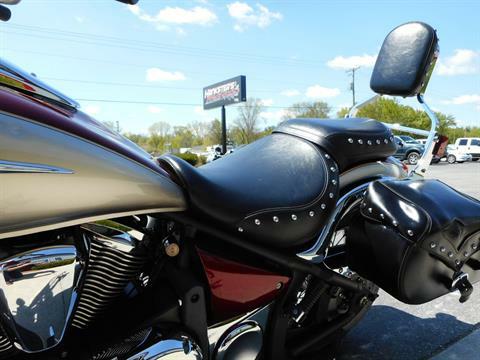 Aptly adorned, the Vulcan 900 LT arrives on the showroom floor with just one thing missing — a rider ready to enjoy this Vulcan on the open road.